Made for Swedish TV Lee Hazlewood promo. 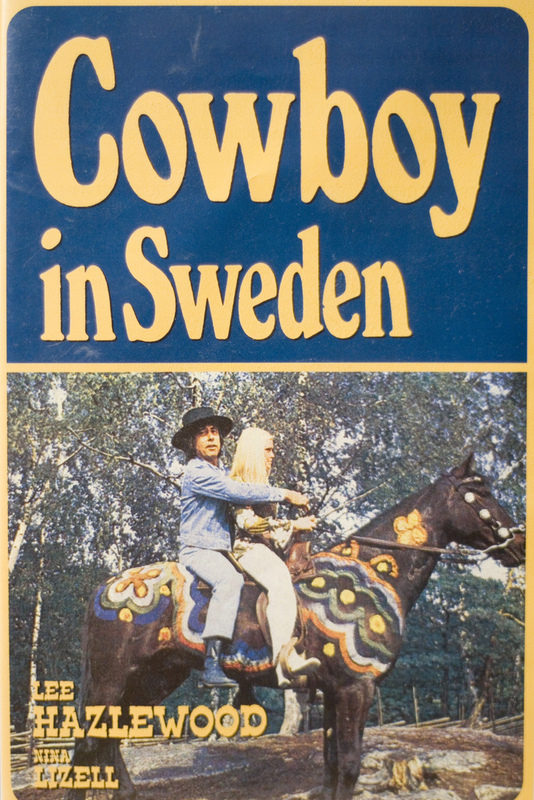 Less a film/documentary than a series of shots of Hazlewood (in double denim and black cowboy hat) trotting around Sweden's Gotland on a black horse while tunes from his album of the same name play out. If you love the man then this is manna from Hazlewood heaven, if not then you’ll probably never make the effort required to see this anyway.